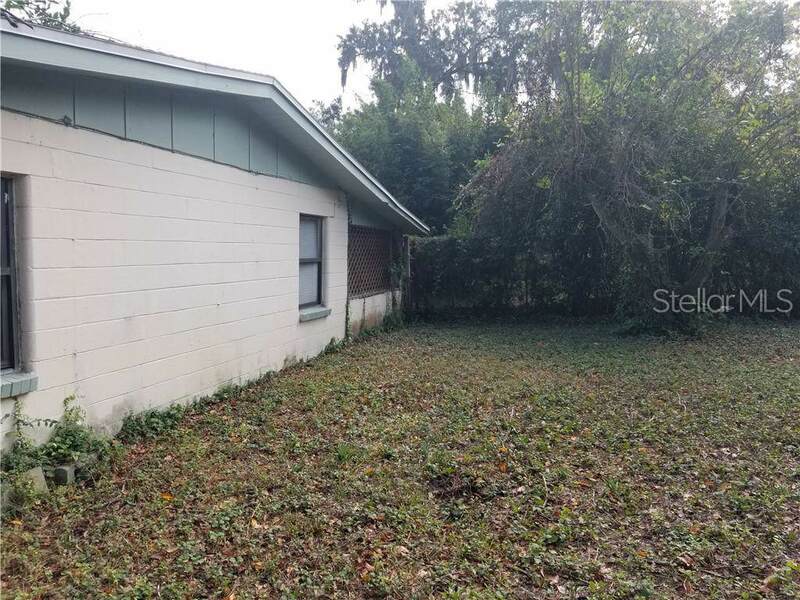 Old Seminole Heights potential is waiting for all those Investors~Rehabbers~or Owner Occupants who want to stay and fix...this 4 bedroom/1 bathroom is conveniently located South of Sligh Ave & North of Hanna Ave, in Old Seminole Heights! 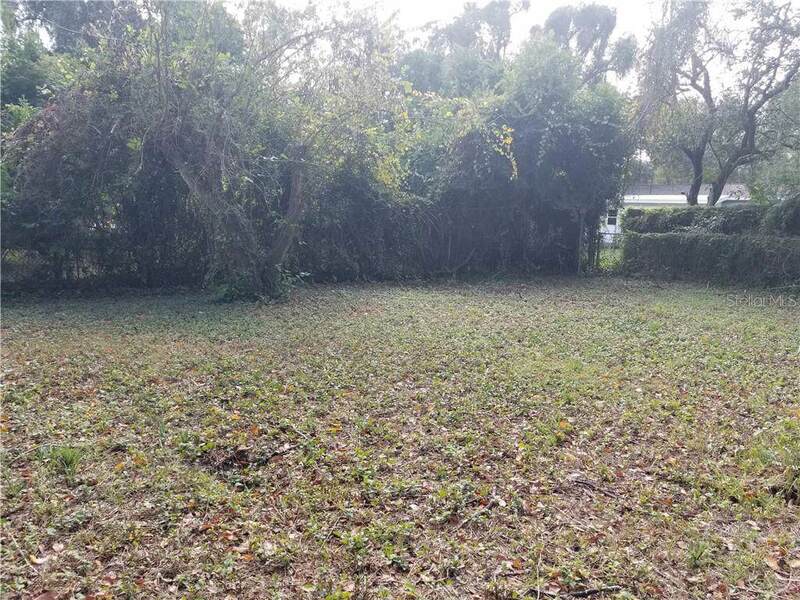 Approximately 1200 sq ft, on large sized fenced lot with ceramic tile and large eat-in Kitchen. New roof 2009. Sold AS-IS. Potential exists for those with a creative and rehab mind! 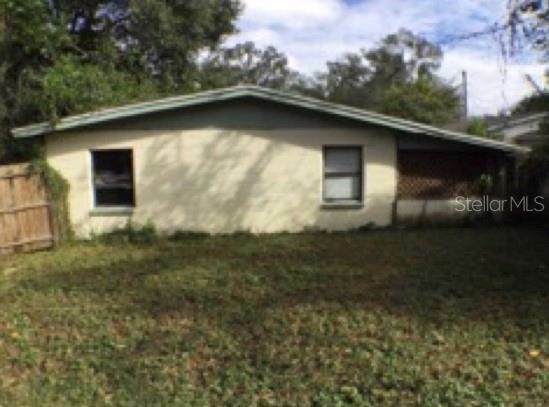 Investors this is a great home with stable rental income, current tenant at $925/mos. 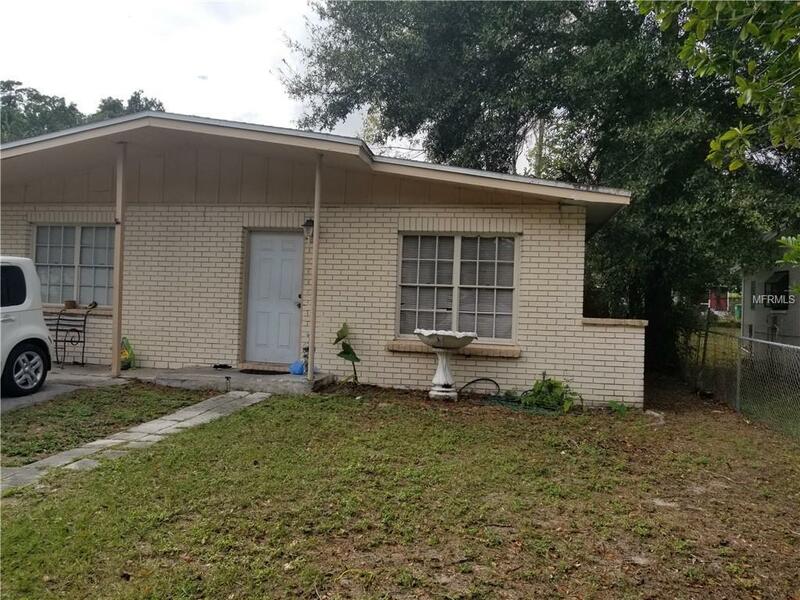 Owner Motivated ~ Call Today!